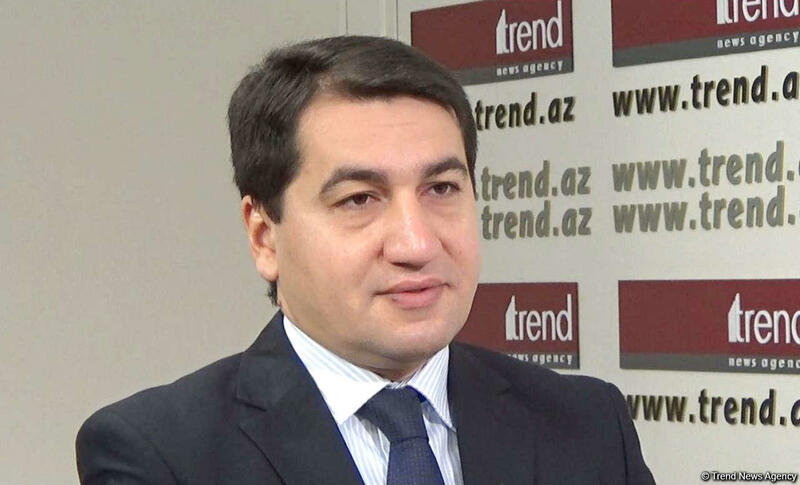 Azerbaijan is committed to laying a strong foundation to bolster its overall bilateral and multilateral relations with Ethiopia, Hikmat Hajiyev, spokesman of the Azerbaijani Foreign Ministry, said in an interview with The Ethiopian Herald. Hajiyev said Ethiopia and Azerbaijan have similar culture and civilization. “Ethiopia is one of the oldest birthplaces of human civilization, art and development which made it akin with Azerbaijan,” he added. In terms of strengthening bilateral ties, he noted that Azerbaijan has a strong will to have an increased experience sharing. “For instance, Azerbaijan is keen on drawing best practices of Ethiopia in the areas of tourism, agriculture, mining industry and the like,” he said. Hajiyev added that the two countries are working to have extraordinary ties in all aspects, particularly in education. He said the two countries would soon lay down a strong foundation through political dialogues.